Marqus Anthony, who recently charted in the iTunes Christian Top 200 Albums, has dropped his new video 'Long Time'. The track is a wavy, melodic anthem full of emotion, swag and vibes birthed from the heart of Detroit, MI. 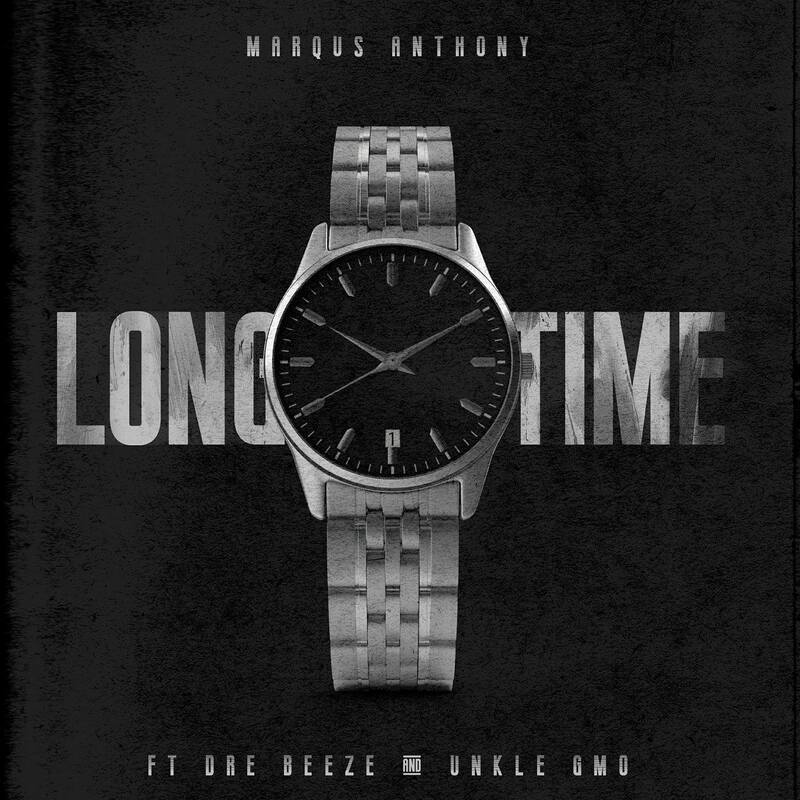 Marqus Anthony shines bright as he shoots sharp lyrics that cut to the core, Dre Beeze delivers an incredibly catchy hook, and Unkle Gmo serves the perfect feature verse for this street hymn. Saru Beatz laces the beat with dope sounds to create a magnetic feel that is irresistibly infectious. Long Time will captivate the ears of listeners from the block to the church and everywhere in between, urging them to find hope in Christ no matter the circumstances. 'Long Time' is taken from Marqus' current EP 'Walking By My Faith: Thru the Storm'. The EP is a mature, dynamic follow up to Marqus' debut full length album, 'Walking by My Faith'. This time, however, the skies are not always sunny. Marqus reveals more of his story as raps about his father leaving him, family issues, self doubt, insecurity and more.